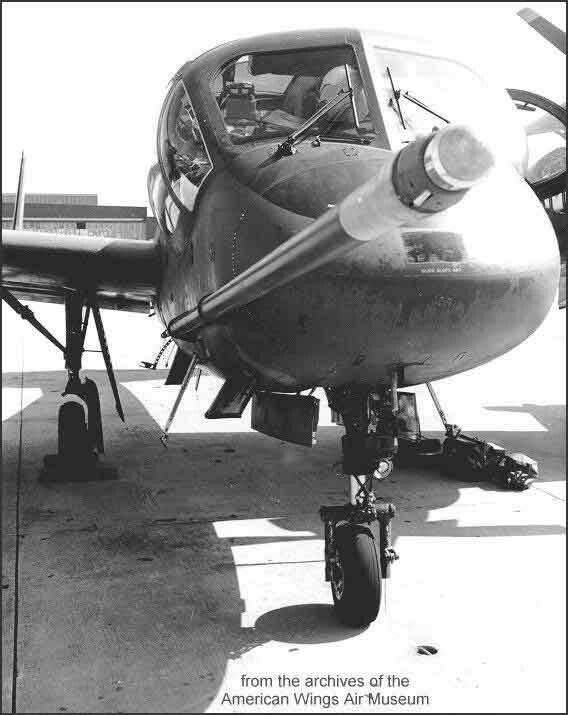 In 1964 an Army Caribou was used in the Army's testing of airmobile concept. 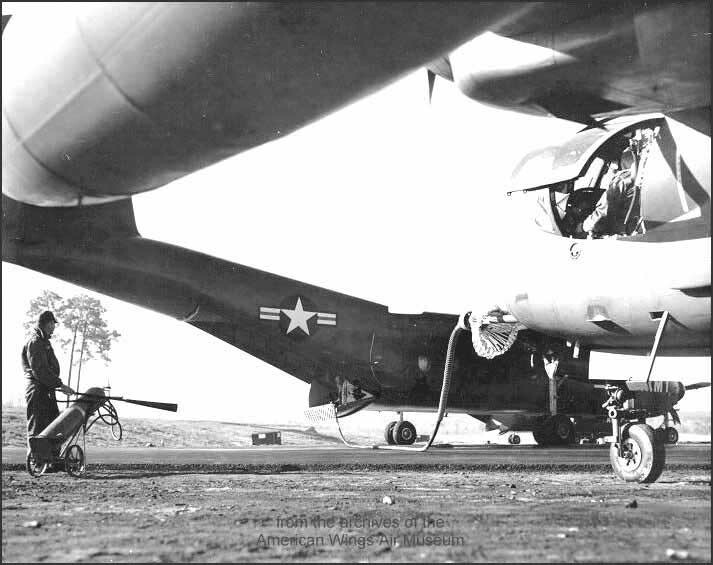 Caribou "CV-2B" 62-4187 (c/n # 129) assigned to the 11th Air Assault Division was fitted with a external refueling unit (hose-drogue), internally. The goal was initiated to flight deliver the OV-1 to SE Asia after the Air Force refused to tanker the flight. The OV-1 was the only aircraft that wouldn't fit in an Air Force cargo plane without extensive teardown and resultant longtime rebuild on the other end. 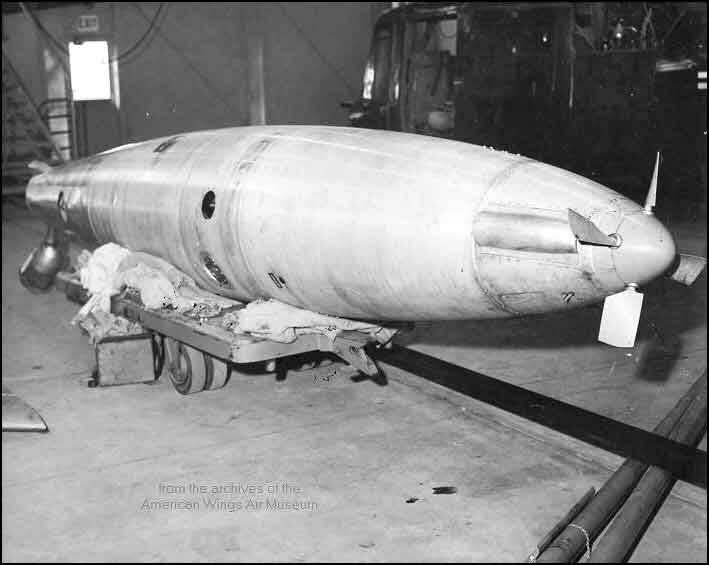 The idea was to launch a CV-2B from California with the jerry-rigged refueling system and a bladder of jet-fuel. 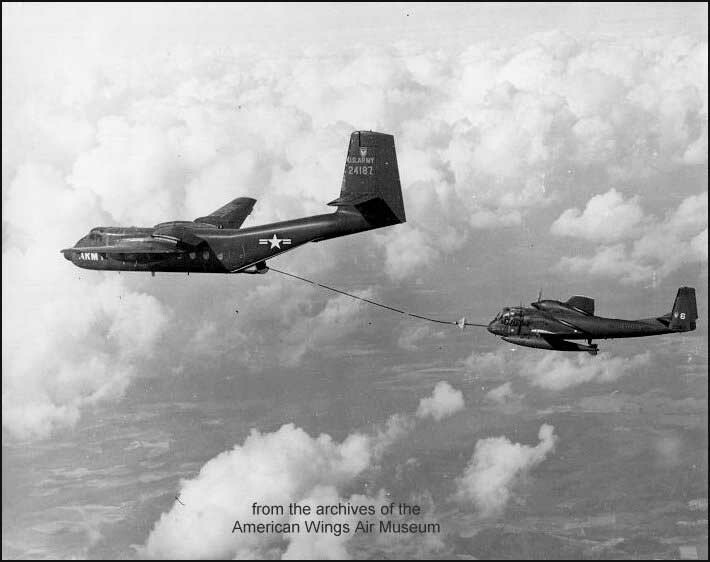 The OV-1 would follow to catch-up part way to Hawaii and refuel. The CV-2B would double back to California and a second CV-2B would meet the inbound OV-1 from Hawaii for a second and last refueling. Both would recover in Hawaii. After Hawaii, the OV-1 with its 600 gal. internal fuel capacity and 2 300 gal. drop tanks could island hop the rest of the way to SE Asia. To test the theory we were going to do the above procedures starting from Key West, Fla and recovering in Seattle. It was scuttled just before that attempt. After the system was proven, the project was cancelled. 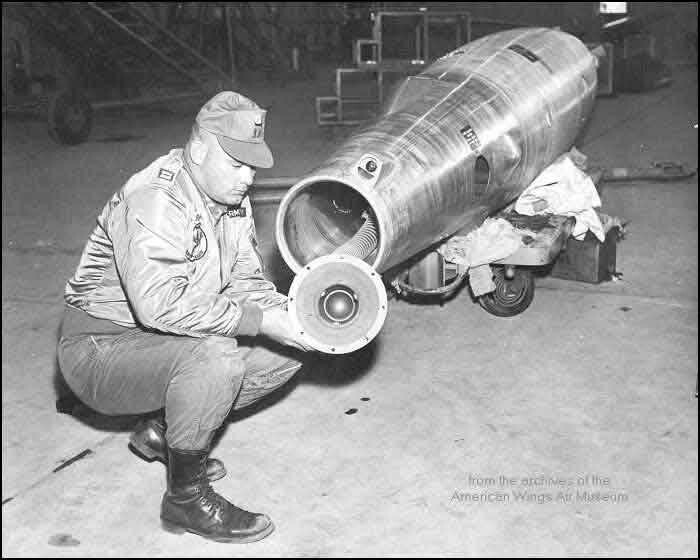 After manufacturing the box the refueling pod (borrowed from an F-100) sat in, and mastering the mating of the pod's hydraulic servicing ports to the CV-2B's hydraulic connections behind the pilot's seat, then using safety wire and a nail to stop the pod's propeller from spinning every time hydraulic pressure was applied to the system, we ground tested the transfer as some of the pictures show. 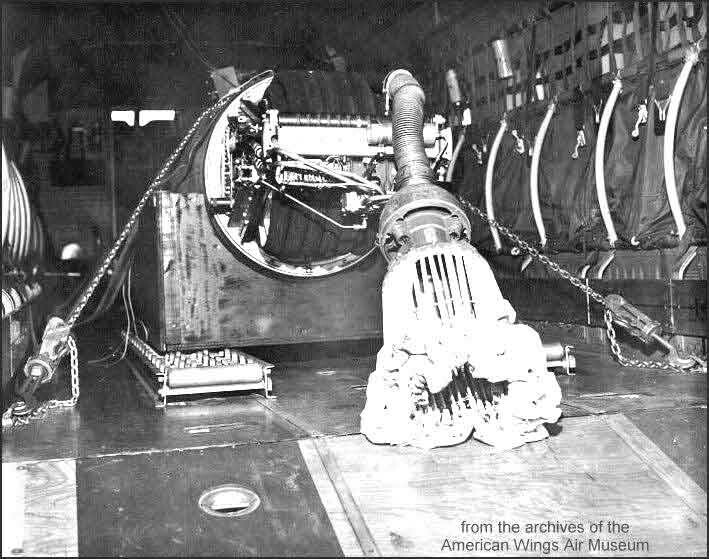 The CV-2B had to run both engines to deliver enough hydraulic pressure to turn the fuel pump fast enough to make it work. This heated up the hydraulic fluid so a thermometer was placed in the reservoir tank in the cockpit and monitored. Bob seem to recall a fuel bladder forward of the pod that provided the bulk of the fuel. The buddy pod held only 300 gallons or less and would not have been sufficient for refueling enroute. I don't remember the method of getting the fuel from the bladder to the pod. Possibly a simple transfer pump? 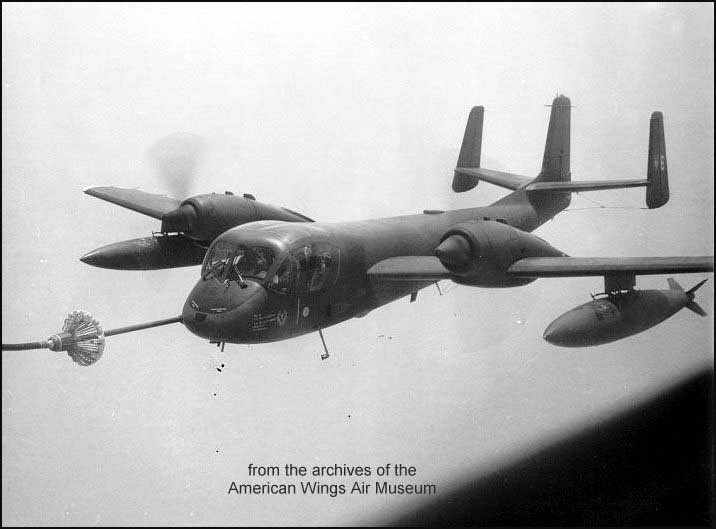 The OV-1B Mohawk used, s/n 62-5868, it had the SLAR antenna and internal sensor equipment removed and 300 gallon drop tanks installed instead of the normal 150 gallon. 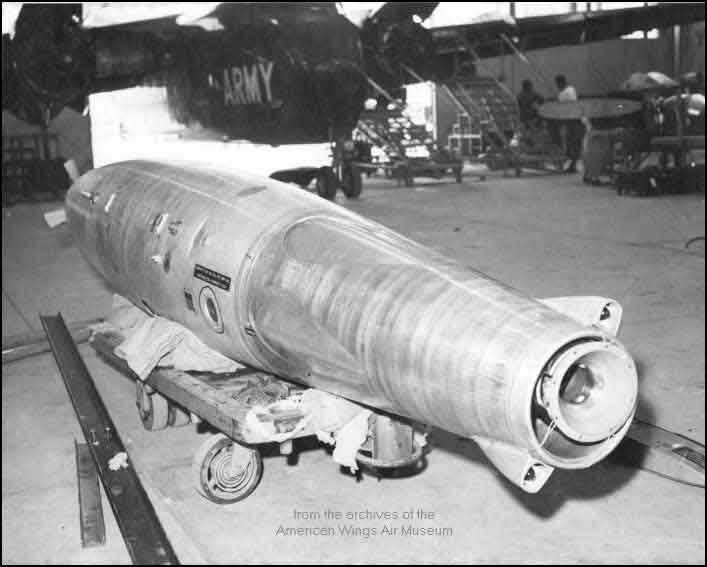 The probe was "borrowed" from a Navy A-4 and plumbed directly into the main fuselage tank. Fuel could then be transferred to each drop tank upon replenishing and back to the main tank later as needed. Bob don't remember of any other probe kits installed on other OV-1's. Bob and George flew the system dry a couple of times just to make sure the refueling receptacle would stabilize enough to use and the drogue could be pulled back into the Caribou hydraulically. 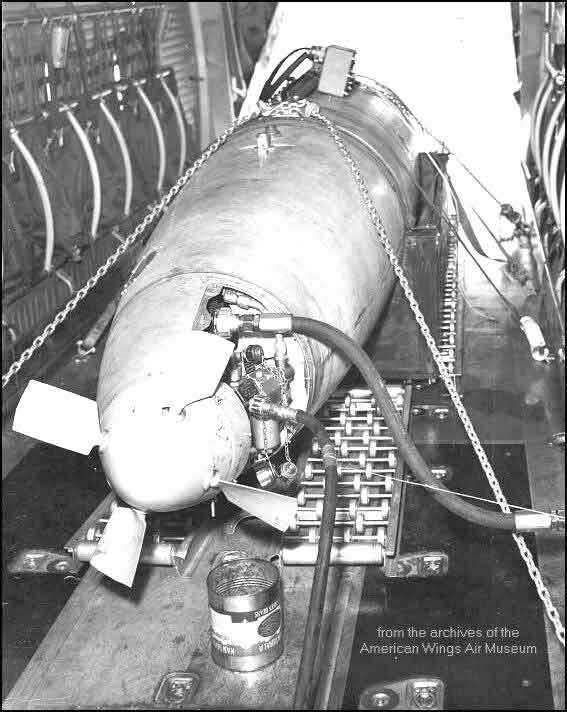 Testing was done at Fort Benning at 13,000 feet to reduce the chance of sparking between the drogue and probe, all crews were on oxygen. We probably transferred fuel 10 or 15 times and topped off my tanks totally on a couple occasions. The airspeeds we used were dictated by the indicated airspeed the CV-2B (George remember 100kts) could maintain at higher altitudes. 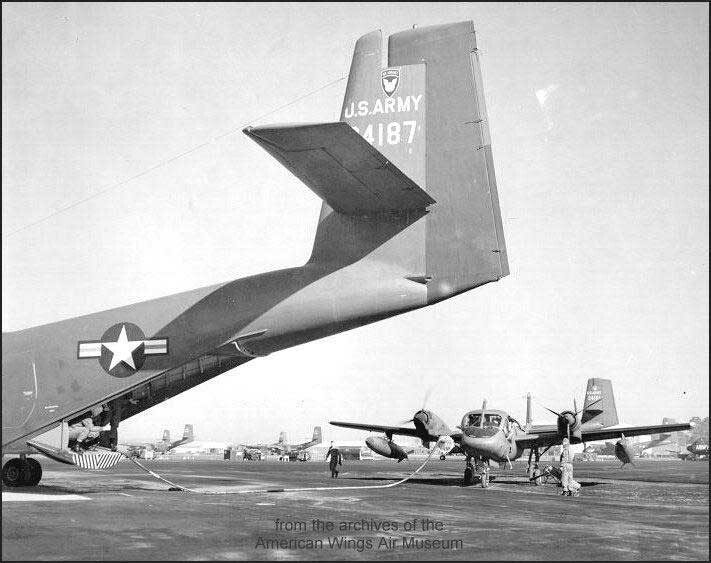 I remember having a rather sluggish feeling wallowing behind the CV-2B.There was concern also of an overrun of the drogue and getting it in the propeller blades. The OV-1B had no speed boards to stop forward movement so the only way to rapidly slow was to idle the thrust levers and walk the rudders side to side. This was NOT a deployable system. It was a test of feasibility only. 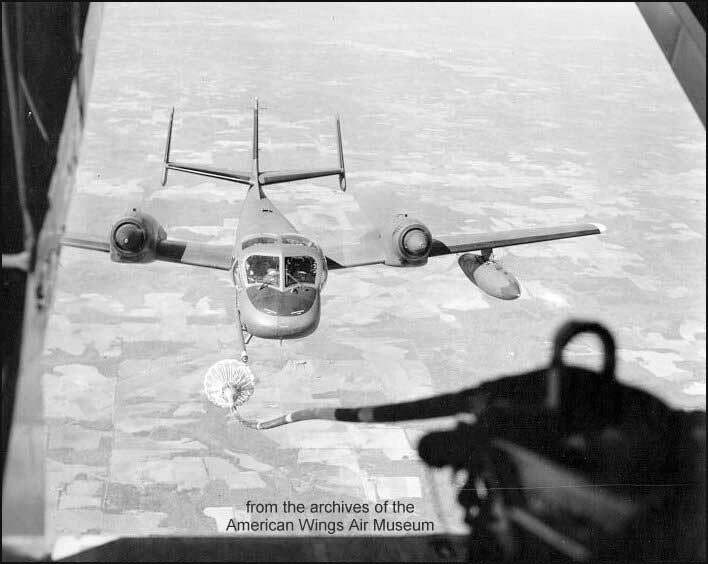 The fuel transfer was slow due not only to the reduced flow caused by the overtaxed CV-2B hydraulic system but the small piping leading into the main fuel tank of the OV-1 and to the drop tanks. The reel had no responsiveness to it. 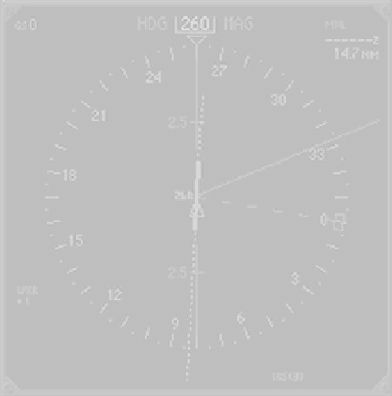 Ideally as you engage it with the probe it should slowly retract 5 or 10 feet to give a little leeway on aircraft positioning. Instead, the lack of response caused the hose to droop and sometimes snap like a black snake whip. Exciting. Fortunately, no one was hurt, no equipment damaged and we proved our point. Other caribou pilots assigned to this project were George Downer and Fred Chism. 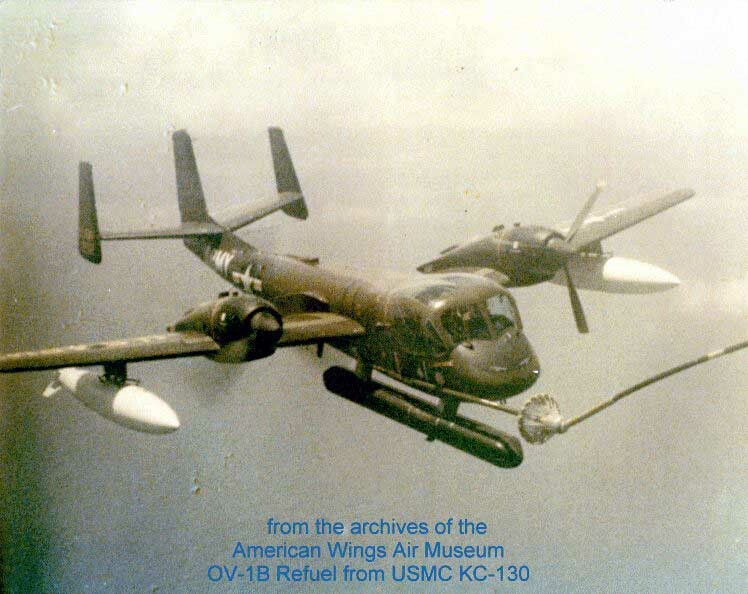 This photo shows an OV-1B Mohawk being refueled from a USMC KC-130 (date and location unknown) Note that one engine of the Mohawk is shut down.